In order to realize the beforenamed objectives, our association has already put into place a certain number of activities. Once in a week, the city’s students are invited to participate in reading clubs. Those activities take place in libraries (municipal library, libraries at middle schools, the NGO RADI’s library…) and aim at passing on several types of aptitudes. First of all, it is an opportunity to read, individually or collectively, especially for the youngest ones. But one also learns to choose a book, to anticipate its content. We also regularly offer activities centered on a specific know-how: researching information or reading aloud in front of an audience, for example. 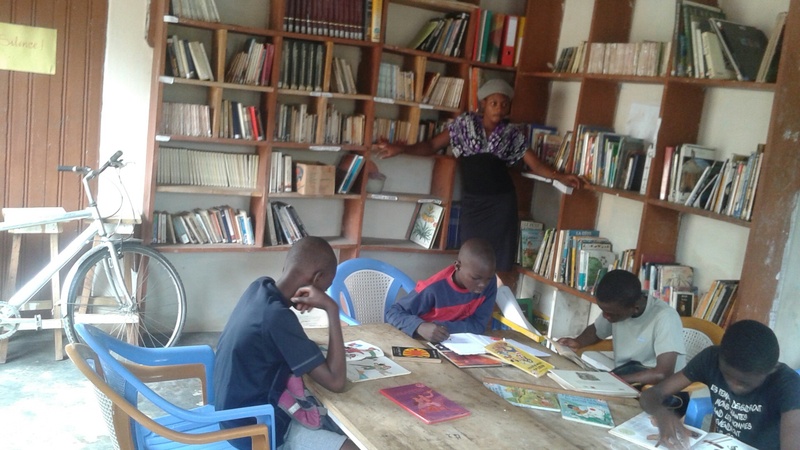 On the occasion of these reading clubs, the students benefit also from preferential conditions for loaning books. Finally, they have a “presence notebook” that they can fill at any moment during the week when they visit the library. In order to encourage them, we award the most diligent students with books. The activities of the reading clubs are only accessible to the students living in the city that live close to a library or go to school nearby. The Association L.I.R.E. has therefore cerated a mobile library for the schools located in villages. 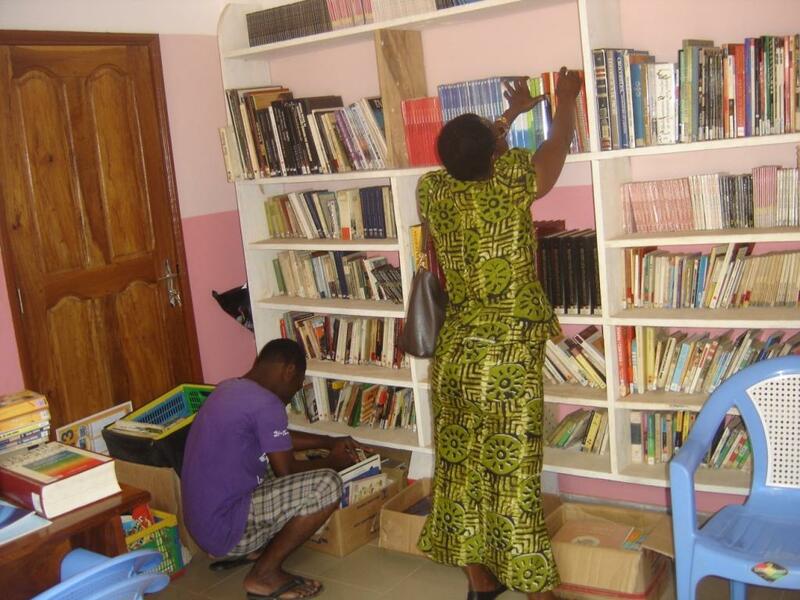 We have currently more than 600 books at our disposal, classified according to type and age group. Thanks to this stock, we can regularly pursue reading activities with the students of the most remote schools who have little access to books beyond our visit. The mobile library’s visits at a school are always a reason for joy. Our mobile library has of course a loan service. We can also lend books that are mandatory parts of the curriculum to a whole class, enabling them thereby to work with these books that they could otherwise not use due to a lack of resources. We also organize festive events that aim at promoting reading and at improving its public image, as well as at encouraging the participation in our regular activities. These are most frequently reading competitions including prizes. 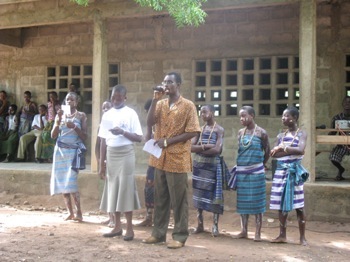 They offer the opportunity to introduce the association among the students, but also among the local authorities. These competitions can be extended by exceptional occasions that the students look very much forward to, such as radio broadcasts where the winners have the opportunity to read their texts to an audience.